“RuPaul’s Drag Race” has made stars of its contestants, catapulting many into full-fledged careers. But for some who have yet to catch this wave, drag is still an uncertain labor of love. Bob Geldof has given back his Freedom of the City of Dublin because Myanmar leader Aung San Suu Kyi shares the same award. When she set boundaries with her family members, they cut her off emotionally. She’s happier and healthier now but feels guilty about it. What to do? Trump President…? No. Trump Performance Artist…? Oh Yes. 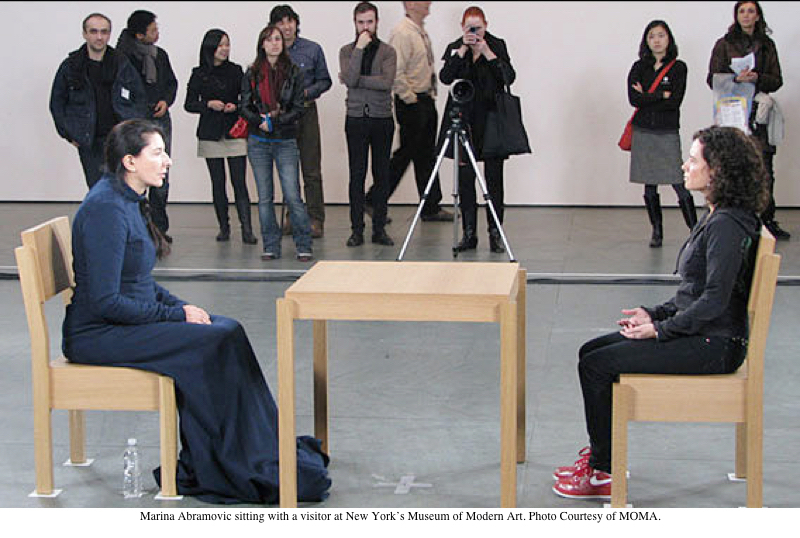 For some strange reason, the last few days I have been thinking about legendary performance artist Marina Abramovic. For the last forty years she has been making a brutal spectacle of herself and her collaborators, orchestrating unforgiving performances which often last for hours or even days at a time, requiring extraordinary endurance from the artist and lots of patience from the audience. In 2010, she had a solo exhibition at MOMA, which devoted numerous galleries to recreations of her performances from the past forty years. But in the central atrium, crowds gathered to watch Marina Abramovic herself — sitting quietly while staring at any member of the audience courageous enough to sit at the small table opposite her. In total silence, without moving a muscle, Marina would stare at them. They were only allowed to sit and look back at her. They knew that no words could be exchanged. Some of them lasted for a few minutes, others mere seconds. A few even broke into tears. But Marina herself sat motionless from the moment the museum opened in the morning until the time the museum closed. The only explanation I can come up with for my thinking about Marina Abramovic is the nonstop news coverage of the Republican primary debates. So, here comes Donald Trump, completely dominating the event, over-shouting each and every one of the participants, including moderators. I started to think about the only person whose formidable face and equally formidable hair could compete with Donald’s. 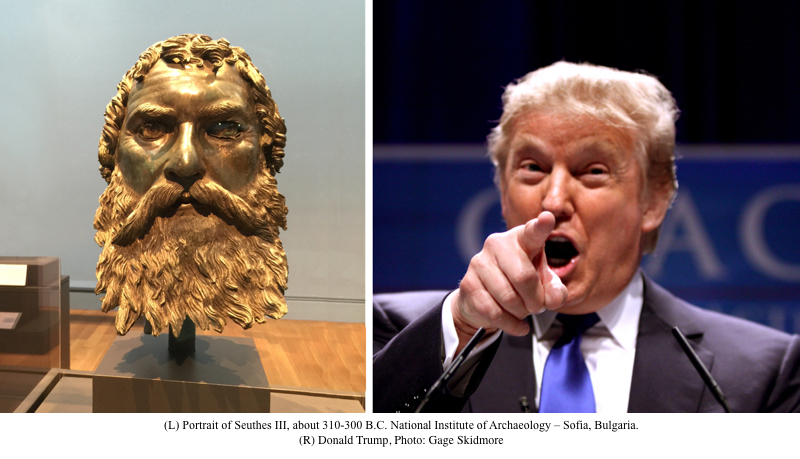 That was a man who lived 2,000 years ago, and whose bronze portrait I saw recently at the exhibition at The Getty Center. This ancient man definitely could stand up to Donald. Donald not only performed better than anyone else — he was also the most entertaining. I have to admit I was not listening to him as much as I was watching him. All of a sudden I stopped seeing Mr. Trump as a presidential candidate and realized that I’m watching a formidable performance artist with the potential for a real art career. Just imagine Donald in the central atrium of MOMA, standing at a podium and yelling at any member of the audience who would choose to stand in front of him and yell back. So Mr. Trump, here’s my two cents! Why don’t you embrace a career as a performance artist? If you do, I promise to review your inaugural performance! 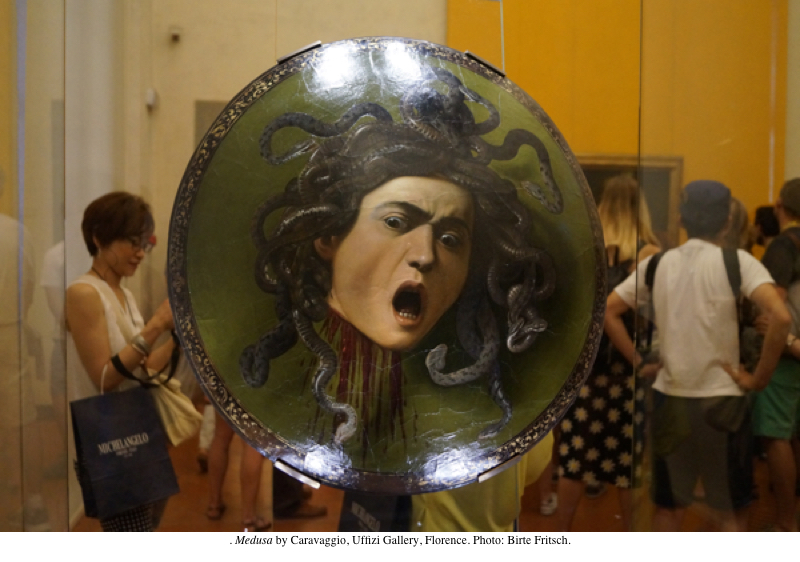 Now that we have covered the political theater, let’s touch upon the unprecedented overhaul of Italy’s state museums in its attempt to shake up its notorious bureaucracy. 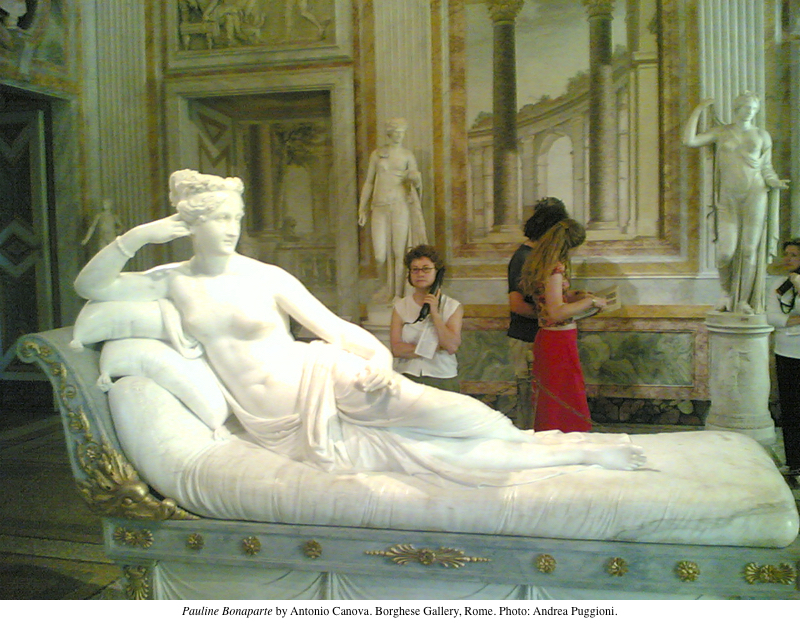 The current issue of The Art Newspaper reports that the Italian Ministry of Culture is searching for energetic new manager-directors for twenty of the country’s most important state museums, including the Borghese Gallery in Rome and Uffizi Gallery in Florence. For the first time ever, foreign candidates have been invited to apply and a fluency in business management is the main requirement. Opposition to the reform in Italy has been fierce. 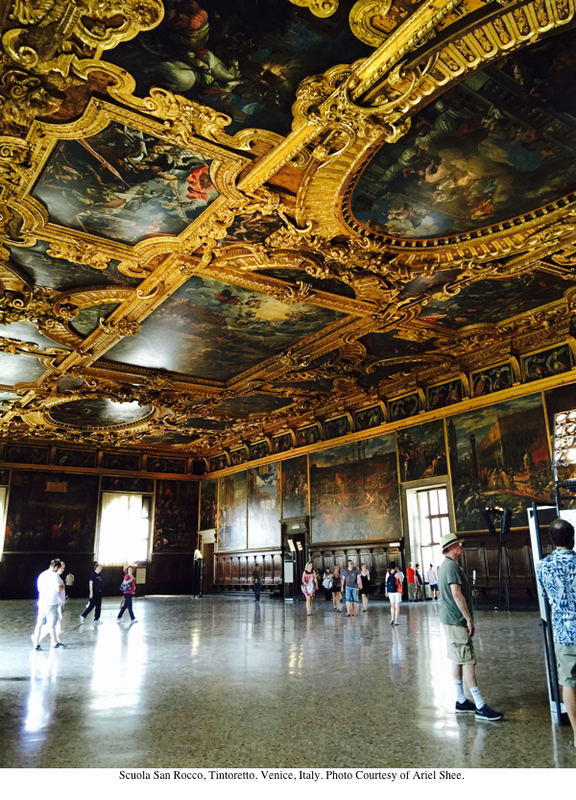 Equally challenging is the situation with Italy’s tourism. According to a New York Times article, in the 1970s, Italy was the world’s number one tourist destination. Today, it has slid to fifth place. Italy doesn’t even have a minister for tourism, as other European countries do. 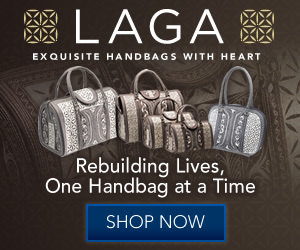 As beautiful and romantic as Italy has been for all of us for all these years, maybe it is time for Italy to face the business realities of the new millennium.